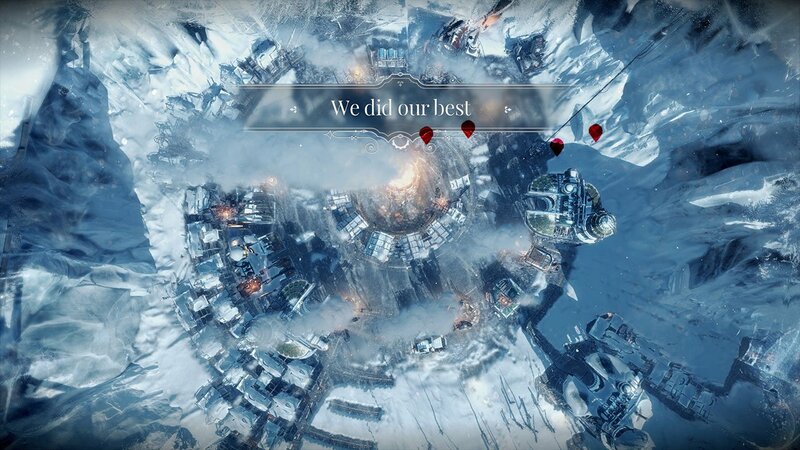 A lot of people where able to complete Frostpunk on the first day, due to it only having 3 scenarios on its release. Players are itching for a sandbox mode, so that they can keep playing beyond the main campaign and build huge cities. Whilst it’s confirmed that the developers are working on new content (alongside bug fixes and balance changes to the original game), it’s probable to assume that we can also expect Workshop content in the future. Having access to mods on the Steam Workshop would massively amplify how fun this game is. We could expect new buildings, mechanics and game modes to be added by a passionate community. This War of Mine, which was by the same developers had a Steam Workshop, and it was a massive success. For now though, we all need to wait this one out, as it could be a while. The game had a massive release, selling over 250,000 units.